Courtesy of Coldwell Banker Village Prop, Geri Sides. 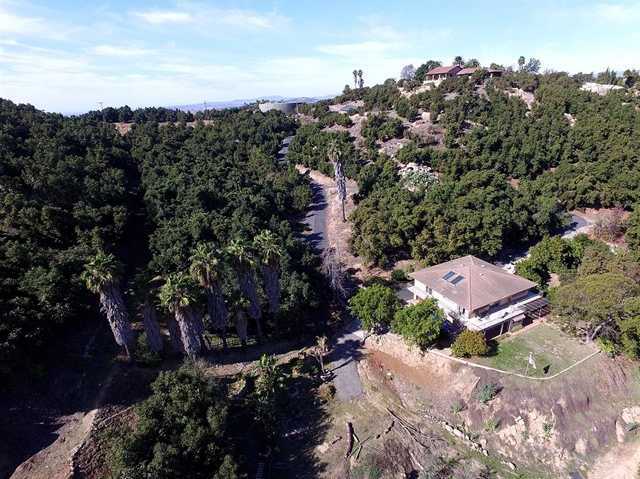 Please, send me more information on this property: MLS# 190007937 – $869,000 – 1721 Wild Acres, Vista, CA 92084. I would like to schedule a showing appointment for this property: MLS# 190007937 – $869,000 – 1721 Wild Acres, Vista, CA 92084.